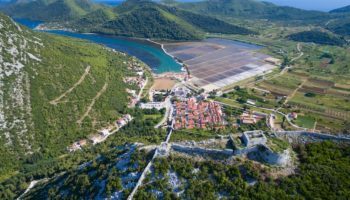 Some of the most beautiful and historic destinations are found along the Dalmatian Coast of Croatia. 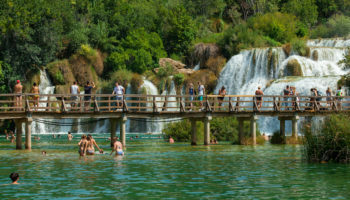 Whether you’re dreaming of gorgeous beaches, island getaways, Mediterranean cuisine, historic attractions or ancient architecture, you can find it all in Croatia. With this seven-day independent tour, you can enjoy the best of the region without the stress or hassle. Everything is planned, letting you follow along with the itinerary without losing freedom or flexibility. 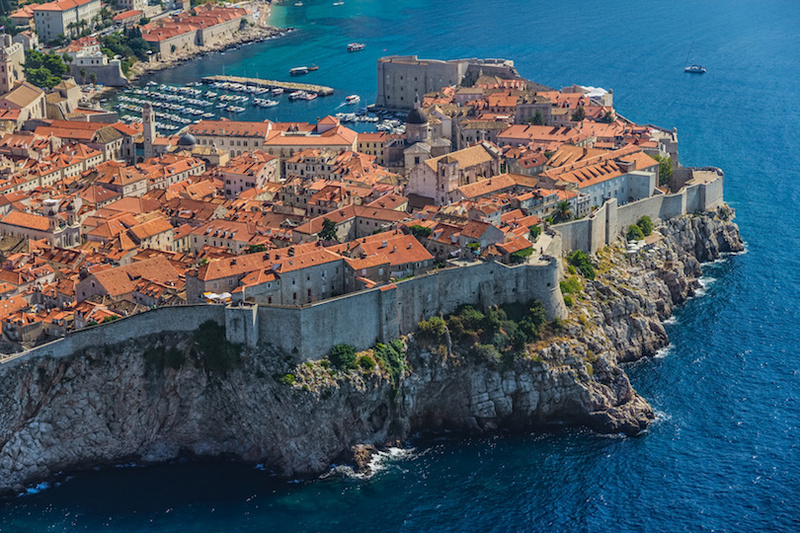 The first two nights are spent in Dubrovnik, a destination nicknamed the Pearl of the Adriatic. Check in to your hotel and then relax at leisure on your first day in the city. On the second day in the city, meet your tour guide for a journey through the Old Town. You can admire landmarks like Pile Gate at the Placa Thoroughfare, which offers a spectacular view of the city wall. Admire the many taps at the Onofrio Fountain, a popular meeting place for residents, and then tour the Sponza Palace, which boasts truly amazing Gothic Renaissance architectural design. Your tour will also include stops at Rector’s Palace and the Church of St. Blaise. 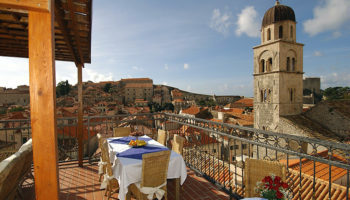 Use the rest of your day to dine on delicious cuisine and explore Dubrovnik at your own leisure. 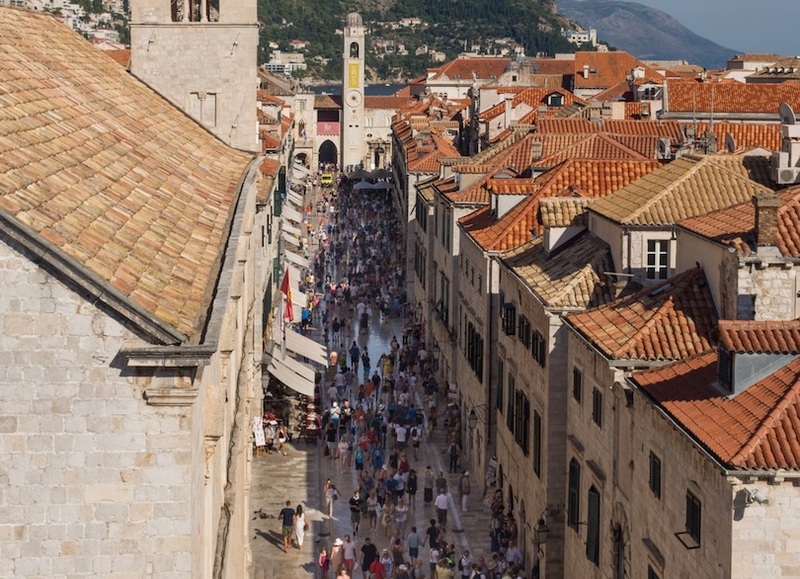 Day three brings the journey from Dubrovnik to the island of Korcula. 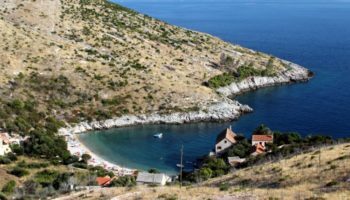 The ferry ride there offers stunning scenery and views over the Adriatic Sea. 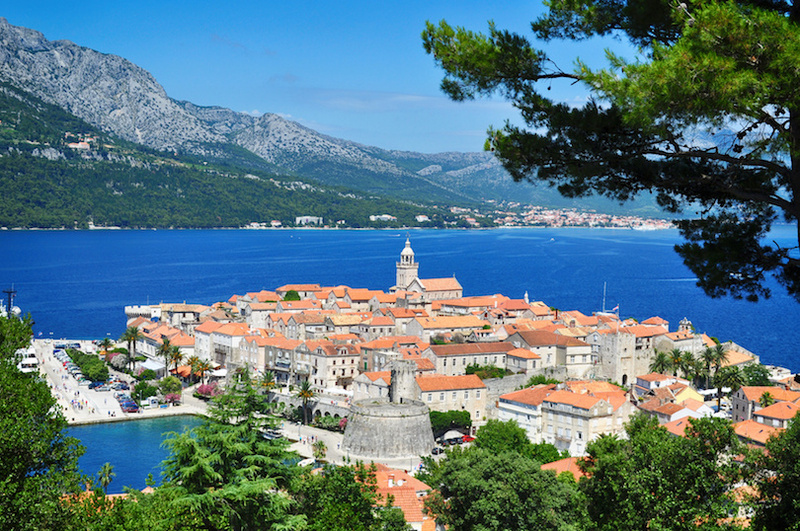 In Korcula, you’ll have the rest of the day to yourself, allowing for exploration, relaxation or recreation. Definitely spend some time on the cobblestone streets of the Old Town, or try snorkeling right from the popular pebbled beaches of the island. 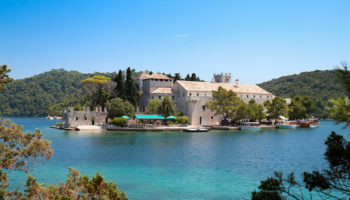 History buffs may want to tour Marco Polo’s house, since the island is the alleged birthplace of the explorer, but keep in mind that the home was actually constructed after the birth of Marco Polo himself. After a scenic breakfast in Korcula, it is time for brief minibus ride to the port, followed by a two-hour ferry to Hvar. 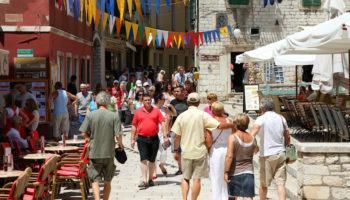 Drop off your bags at a luxurious hotel in Hvar, and then explore the town with the help of a local expert guide. 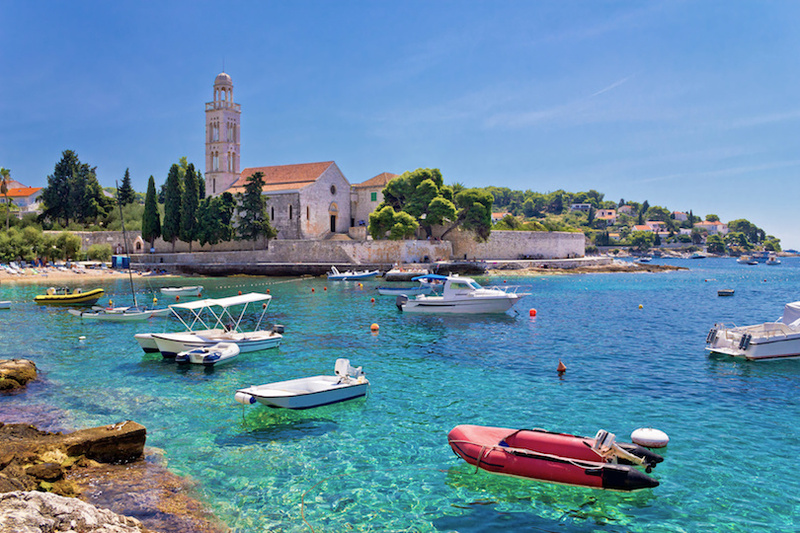 Within the city walls, which date back to the seventh century, admire the beautiful bell tower in the Franciscan monastery and the central plaza called Hvar Pjaca. The tour concludes in the town center, putting you in the perfect spot for further exploration, dining and nightlife on your own. On the fifth day of the tour, you have complete freedom to plan out your own itinerary. 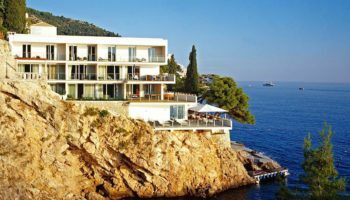 This might be a great time for you to explore the island of Hvar, particularly those spots off the beaten track and out of Hvar Town. You might kick back on the beaches, explore the Blue Cave, rent a bike to cycle through the paved trails or purchase some souvenirs such as a lavender oil, a major export from the island. 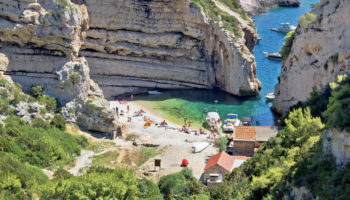 Or, you could take a taxi boat to the nearby Palenki Islands, where you can unwind with a picnic on a secluded beach. 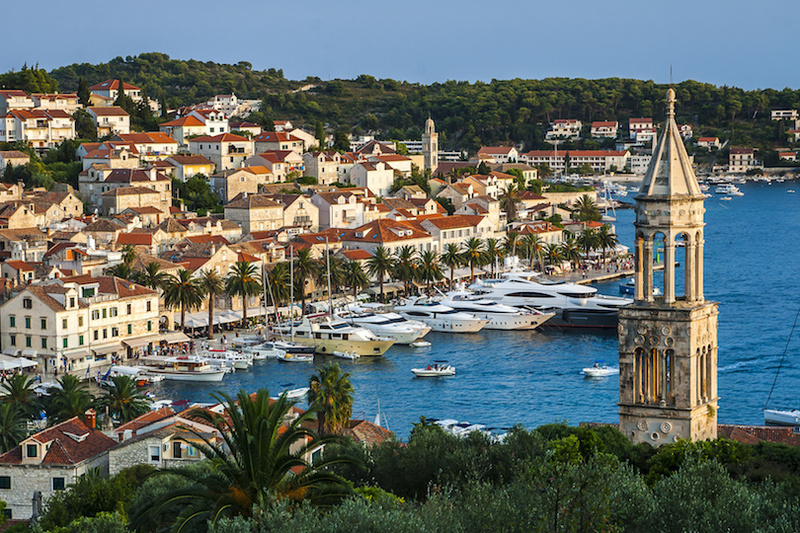 On day six of your epic Croatian adventure, you’ll have a 90-minute ferry ride from Hvar Island to Split. 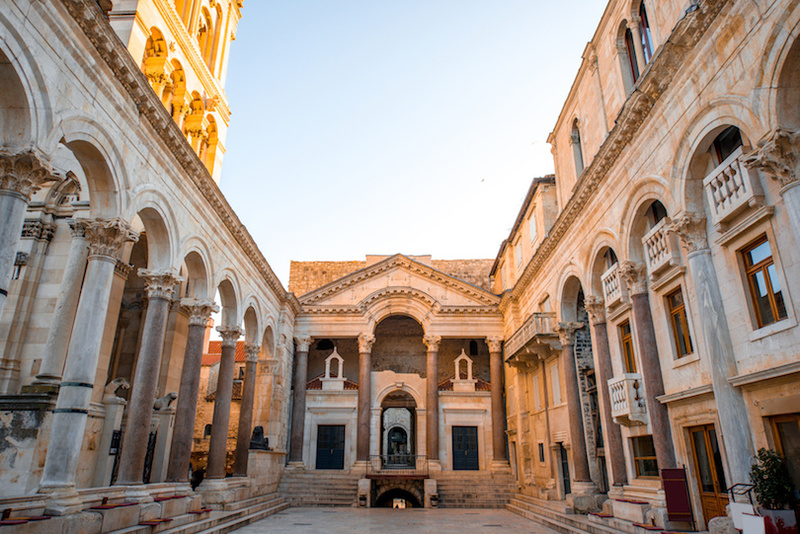 After a quick stop at the hotel, it’s time for a guided tour of Split’s jewel attraction, the Diocletian Palace. Built by a Roman Emperor, this palace is what the entire city is built around. You’ll get the chance to tour the underground labyrinth below the palace, admire what remains of the iconic Golden Gate and see the ceremonial entrance of Peristil Square. After the tour, set out to see Split on your own. 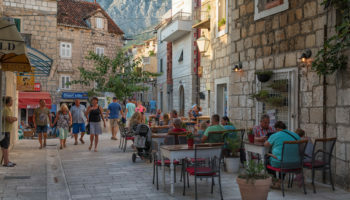 Your options for the afternoon and evening are plenty, but some of the most popular choices include shopping at the vibrant open-air Green Market, spotting the two original Egyptian sphinxes and swimming at Bačvice Beach. Enjoy breakfast, and then the morning is yours to spend at leisure in Split. 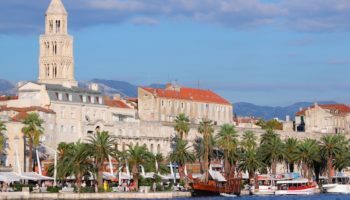 Check out of your hotel and finish your tour with a transfer to Split Airport or another Split hotel. I am very much interested in this vacation.